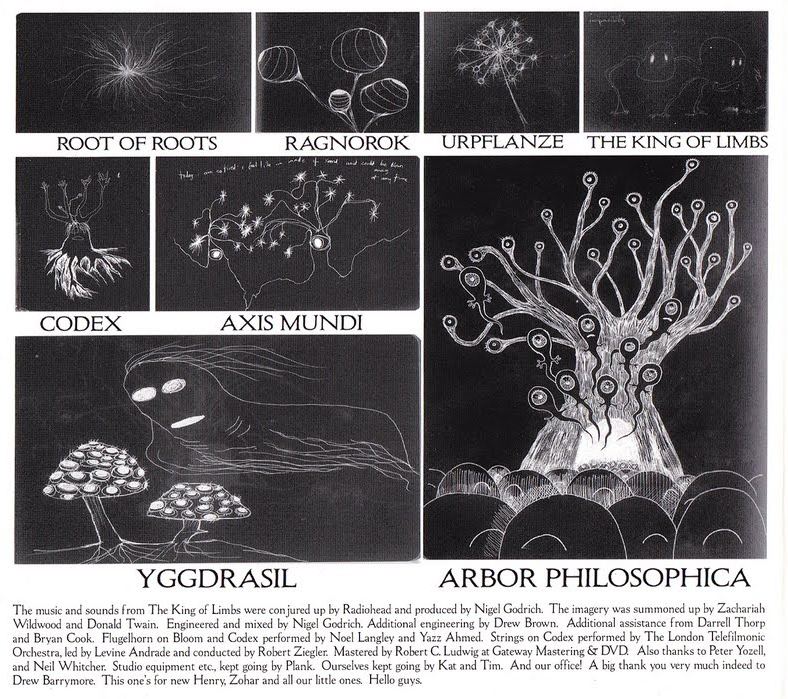 Why Did Radiohead Thank Drew Barrymore In “The King Of Limbs” Album Credits??? 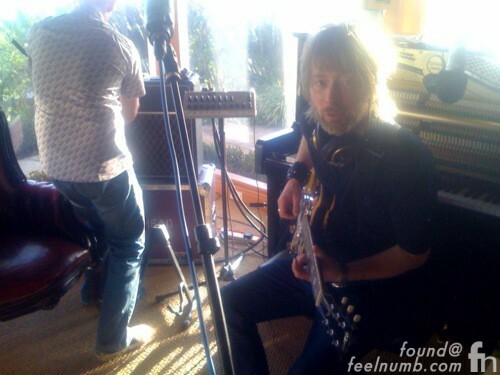 In January 2010, while recording “The King Of Limbs” album Radiohead wanted to get away from the dismal English winter and relocated their studio to the Hollywood Hills for three weeks. 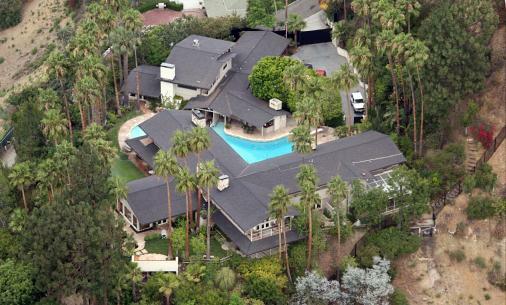 It was rumored that the home used to record was the home of actress Drew Barrymore. Here’s a photo of Thom Yorke laying down some guitar tracks in the house. The house is already valued at over 8 million dollars but If she ever sells it, her realtor can use the fact that Radiohead recorded there as another selling point. Janet Jackson's Rhythm Nation 1814 Meaning??? Poll: Kanye West (@kanyewest) Posted This Interesting Twitter Question?? ?